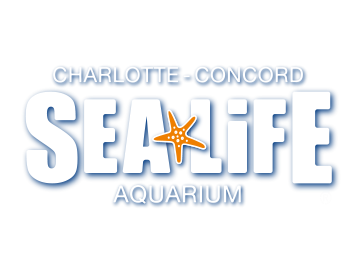 Here at SEA LIFE Charlotte-Concord we care deeply about our oceans, the creatures that live above and beneath the surface and those we are lucky enough to have in our care. As part of our Breed, Rescue, Protect ethos, our team do regular clean ups of the local canals to try and keep them safe for their resident creatures. The team welcome everyone of all ages to join them with this, from individuals looking to make a difference; to families, youth groups, student groups and local community groups, everyone is welcome to join us in helping to protect our native wildlife! We provide all of the equipment necessary so volunteers only need to dress for the weather and bring their enthusiasm! Unless otherwise noted in the event description on our News & Events page or on Facebook, there's no need to sign up!